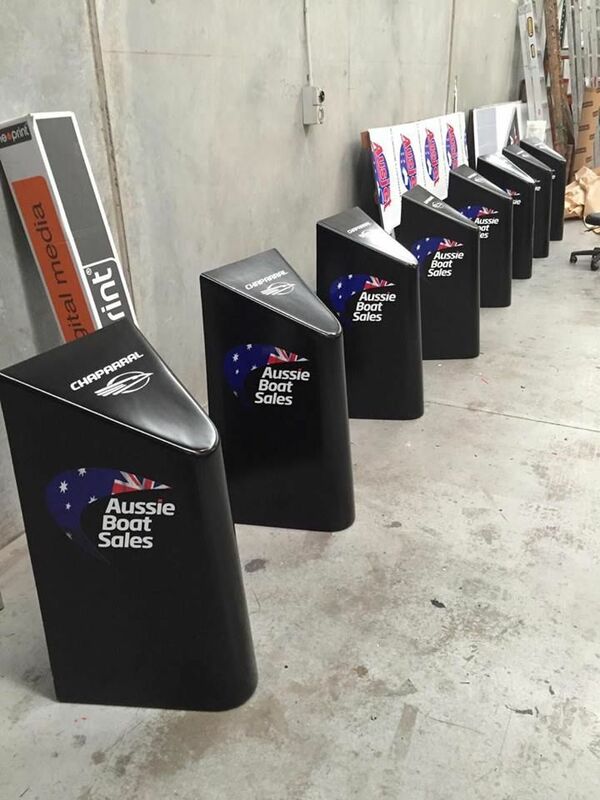 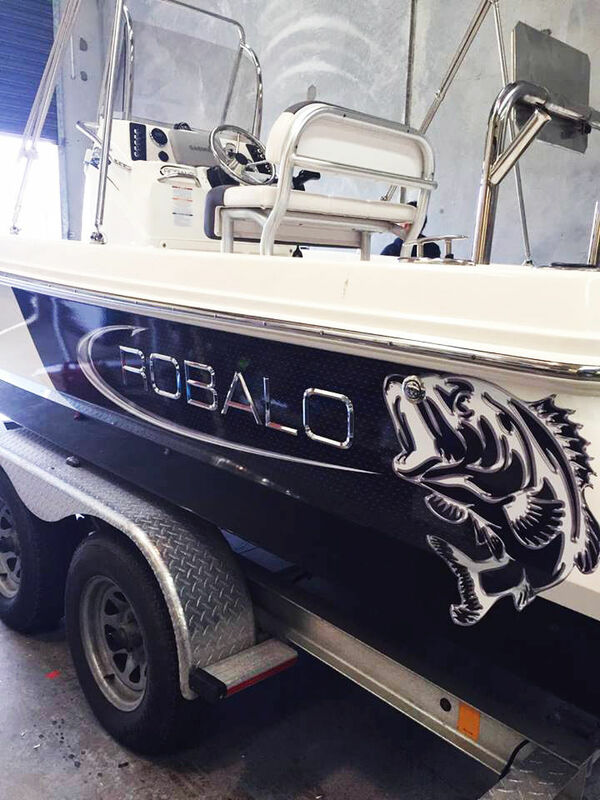 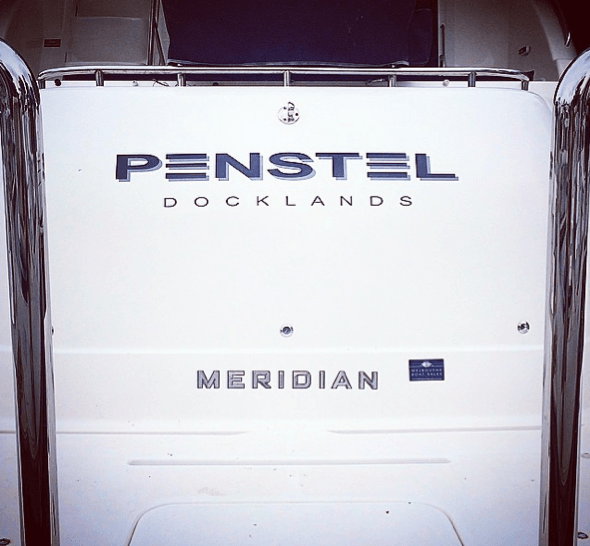 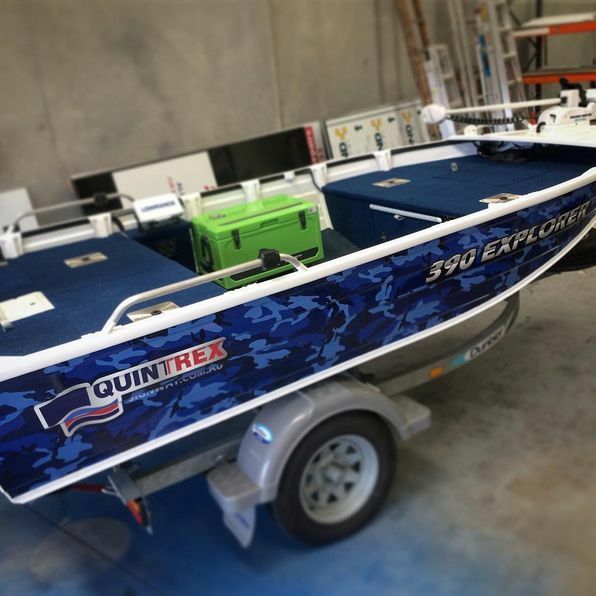 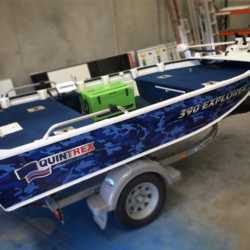 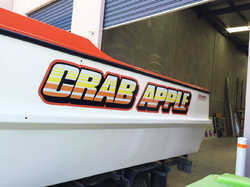 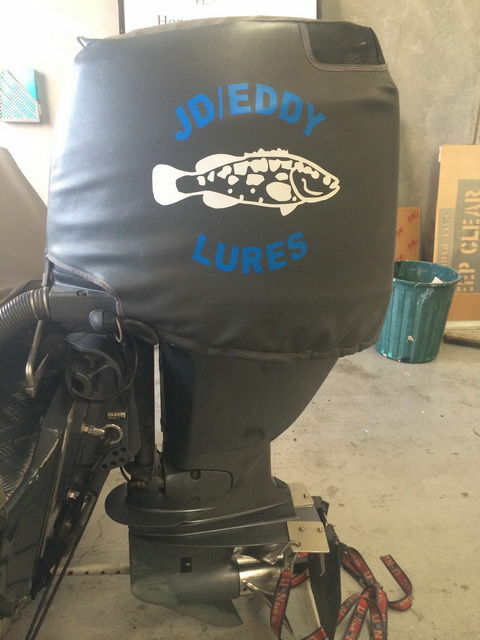 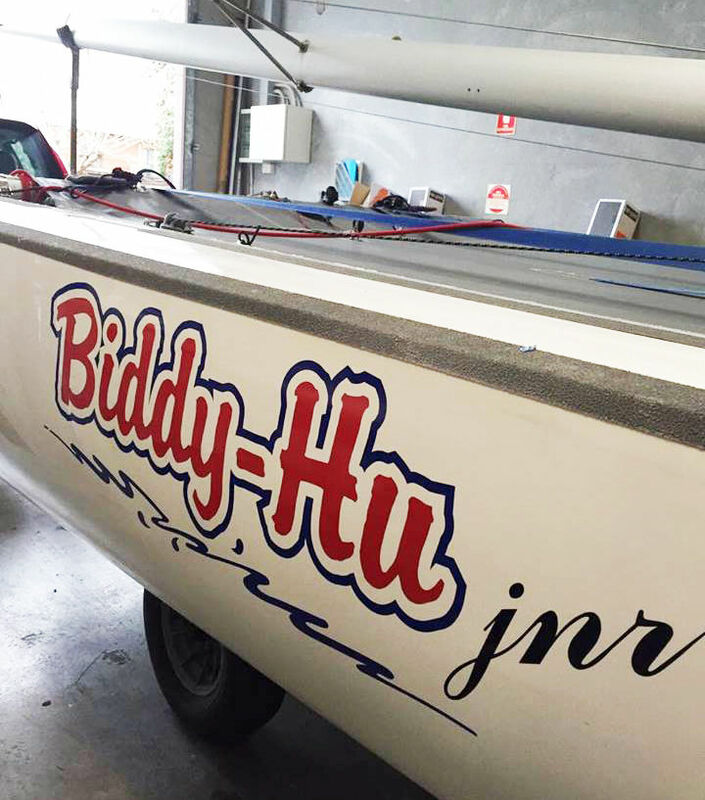 From registration numbers and vinyl boat names to full custom designed and printed boat graphic vinyl wraps, at Signway we love helping our clients customise their boat whether its a big fishing boat or a small tinny. 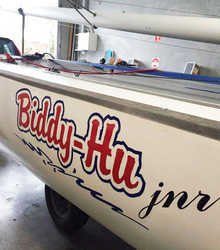 Provide us with your boat name, a picture of your boat, any preferred design requirements or ideas and colours and we would send you a layout of the design. 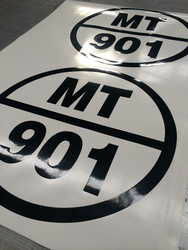 When you are happy with it we can produce the vinyl and have it ready to install in house with in a few days, we can also install off site. 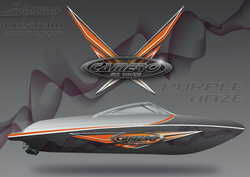 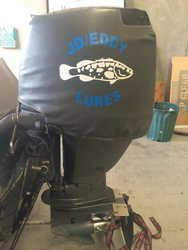 If you already have a design ready we can produce and install your design. If you have an idea to customise your boat and make it stand out from the crowd we can help you produce it, whether its a fast traditional or a themed graphical image you are looking for our graphic designer can make your ideas visual. 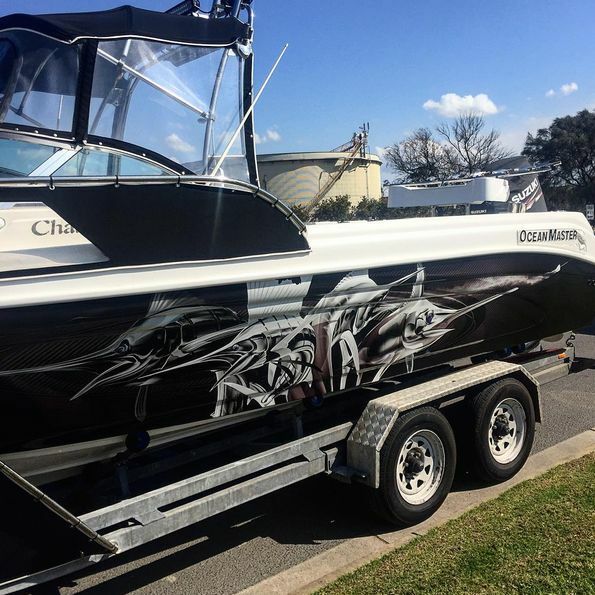 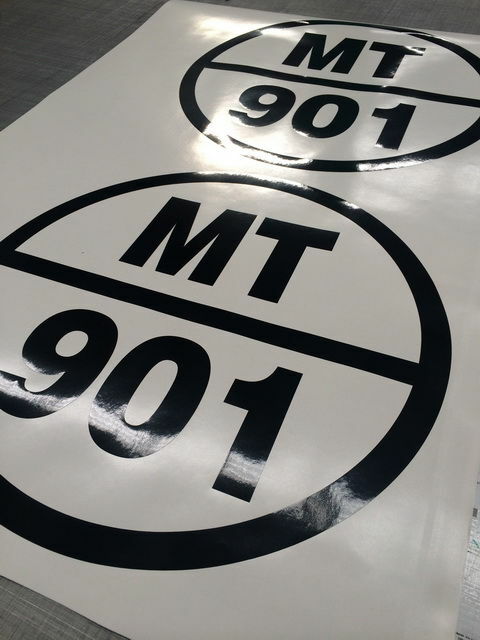 We can print your custom or supplied design on our marine grade 3M envision 480 print wrap vinyl ready for you to bring your boat in to our shop and our experienced installers will apply it for you.